TS-Series There are 4 products. 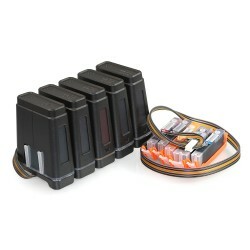 Ink Supply System for Canon TS6060 - for more information view item. 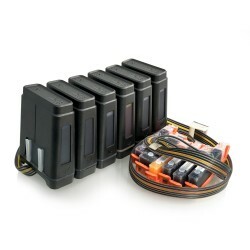 Ink Supply System for Canon TS5060 - for more information view item. Ink Supply System for Canon Pixma Home TS8060 - for more information view item. Ink Supply System for Canon Pixma Home TS9060 - for more information view item.